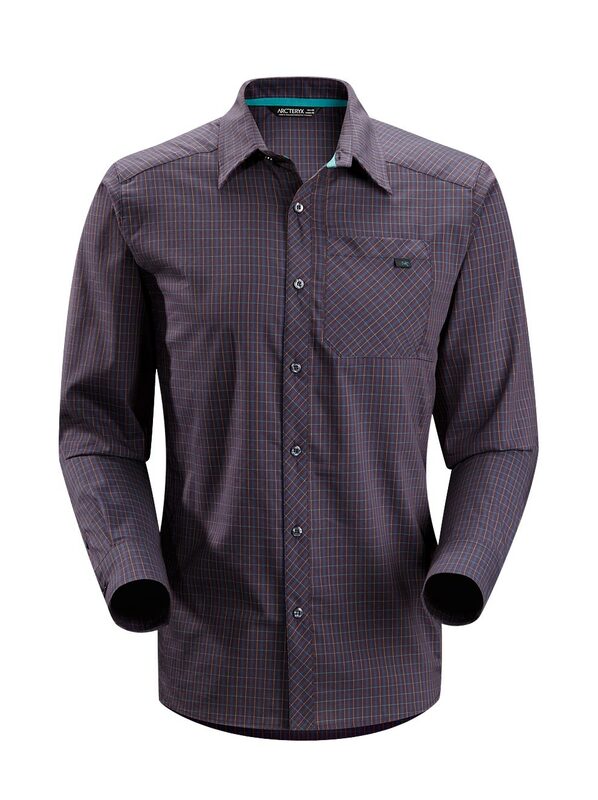 Arcteryx Blue Kyanite Peakline Shirt LS | Arc'teryx Men Online Sale! 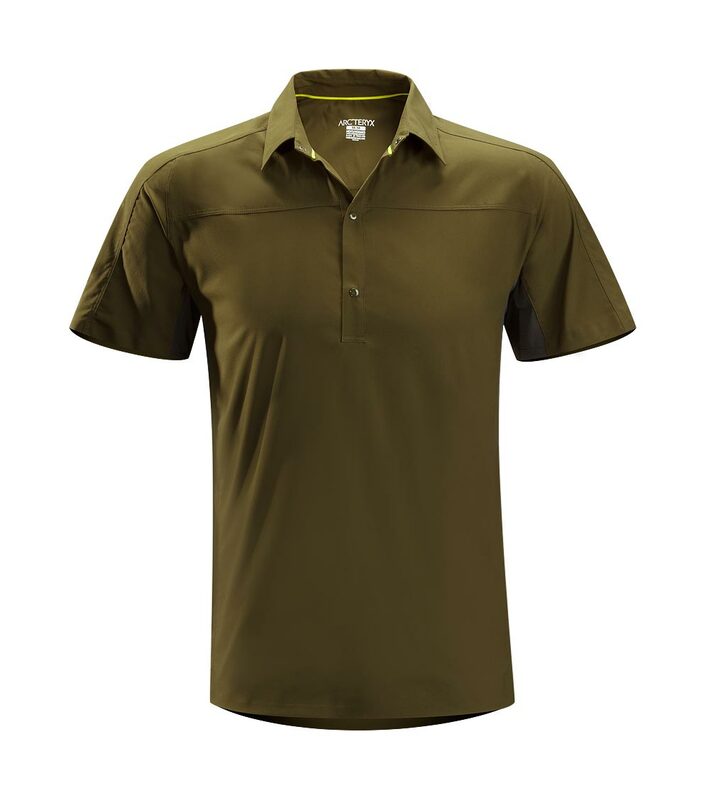 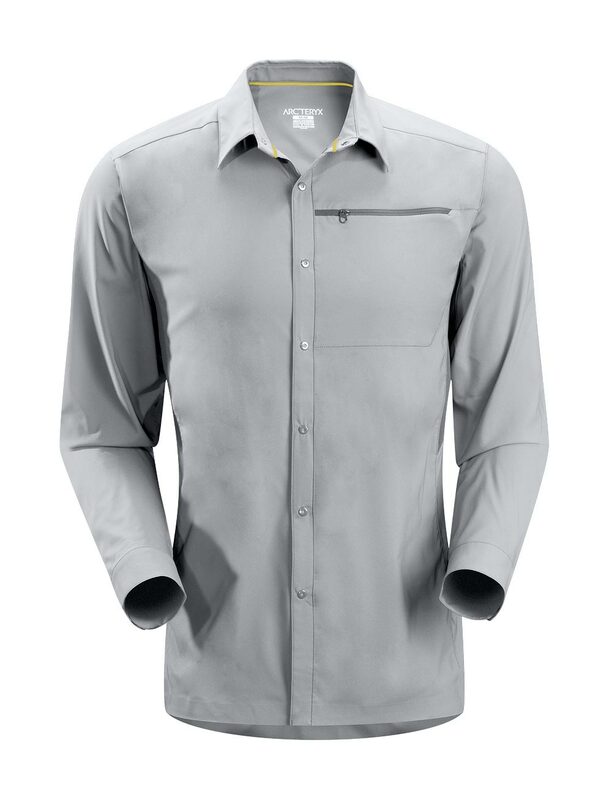 Rock Climbing / Hiking / Casual/Urban This versatile, trim-fitting, long-sleeve shirt is made of Verdi �� a blend of soft cotton, and Sonora �� a polymer fibre derived from corn. 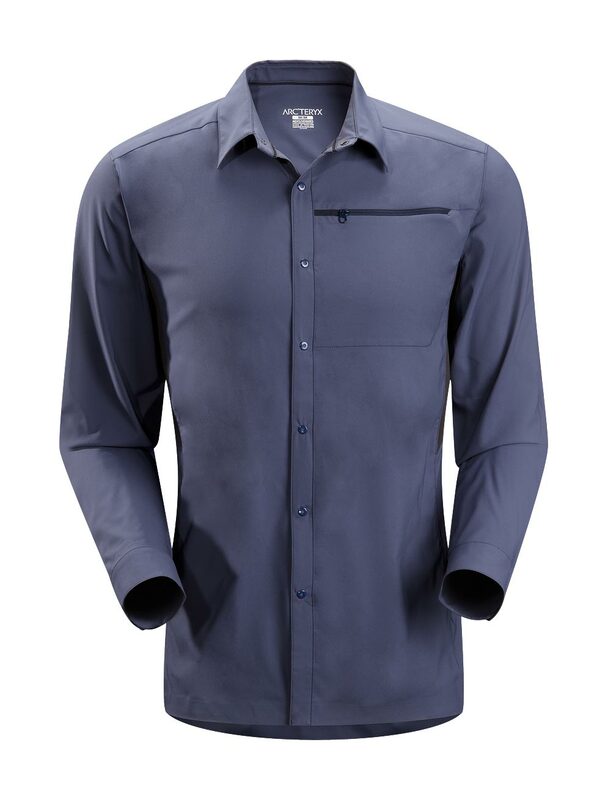 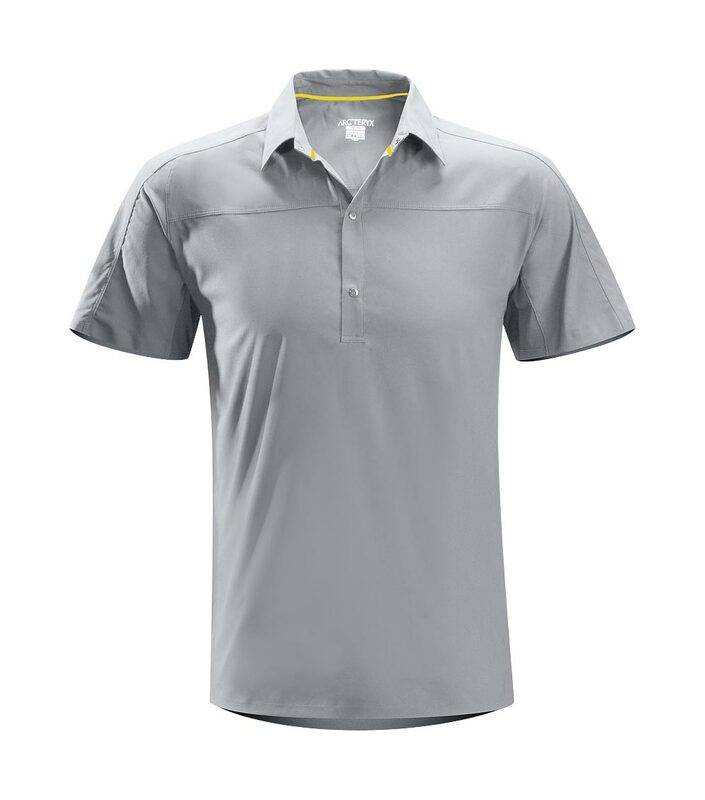 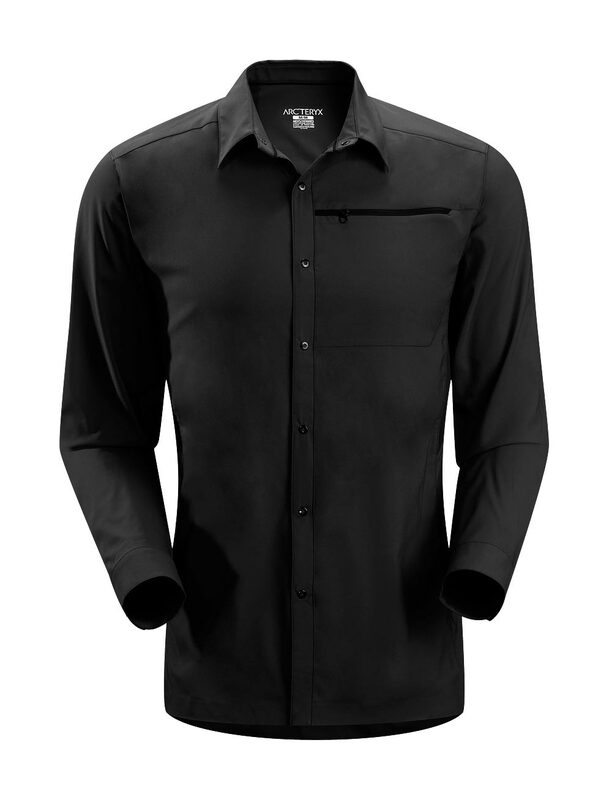 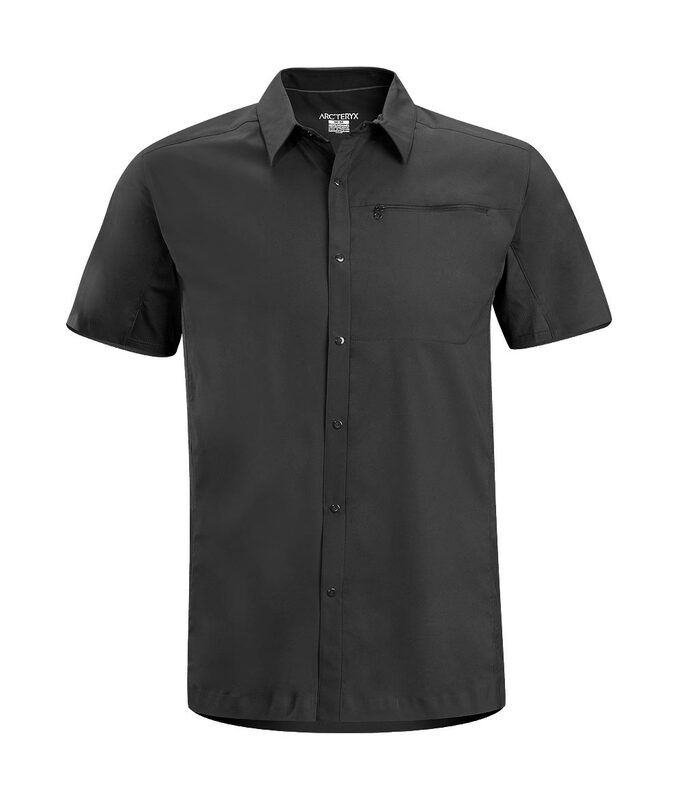 A long, hip-length profile gives generous coverage and a firm-standing 7-button placket make this a shirt that stands up and gets noticed. Chest pocket Verdi ��Cotton/Sorona blend (Sorona ��a fibre derived from natural corn) Machine wash in cold water or dry clean.